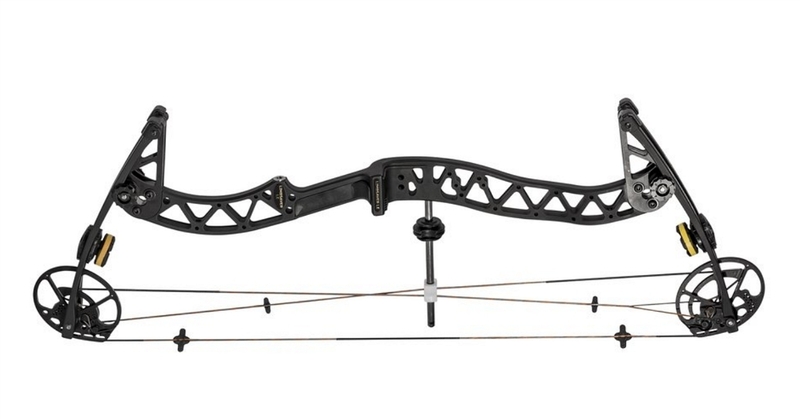 To celebrate LimbSaver’s 20-year anniversary in the archery industry, the company is releasing a limited-edition bow. LimbSaver Founder Steven Sims with the new-for-2019 limited-edition LimbSaver LE compound. Only 1,000 LE bows will be produced. 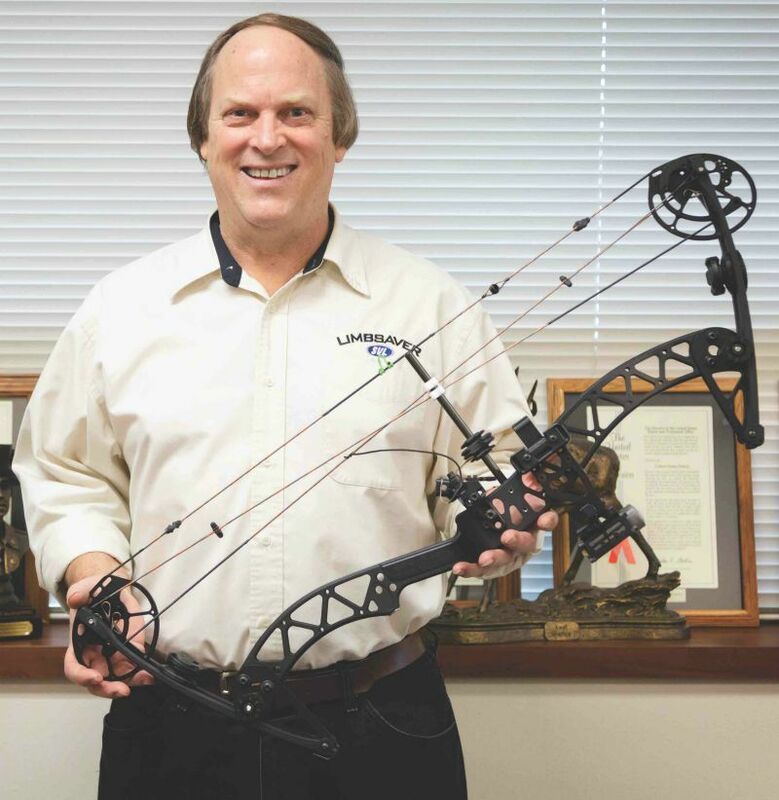 In recognition of the company’s 20-year anniversary within the archery industry, Steven Sims, founder of LimbSaver/ Sims Vibration Laboratory Inc., released a new limited-edition compound bow at the 2019 ATA Show in Louisville, Kentucky. The new LimbSaver LE (Limited Edition) compound bow is a stable, smooth, fast-shooting masterpiece that is made in the USA and comprised of innovative, quality components. The LE offers variable poundage and utilizes Sigma Cam technology. Acting as a manifestation of the 20-year milestone, LimbSaver plans to supplement the LE bow as a celebratory “thank you” to its buyers and friends within the industry. The LE bow adorns a tiny mark-up allowing the dealer to double, or ever triple, their standard margins. The LE has an MSRP of $650, and MAP pricing will be waved. As the name denotes, only 1,000 LE bows will be produced.